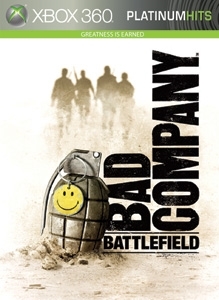 Get personal with Haggard, Sweetwater, Preston and Sarge, the renegade soldiers in Bad Company. Download the squad’s theme today! There are no refunds for this item. For more information, see www.xbox.com/live/accounts.